As anyone who has read ‘The Soundtrack of My Life’ knows, I think Kelly Clarkson is a tremendous vocal talent and performer. In the book, I provide an in-depth look at our years together during which we shared major multi-platinum success, as well as a few creative differences. I am truly very sorry that she has decided to take issue with what I know to be an accurate depiction of our time together. Before the book was published, I had every fact checked with five independent individuals who were present on a daily basis throughout it all. The chapter as it is written was thoroughly verified by each and every one of them. I stand by the chapter as written in my book. At the same time I wish, and will always wish, Kelly’s talent and her career to soar to ever new heights. 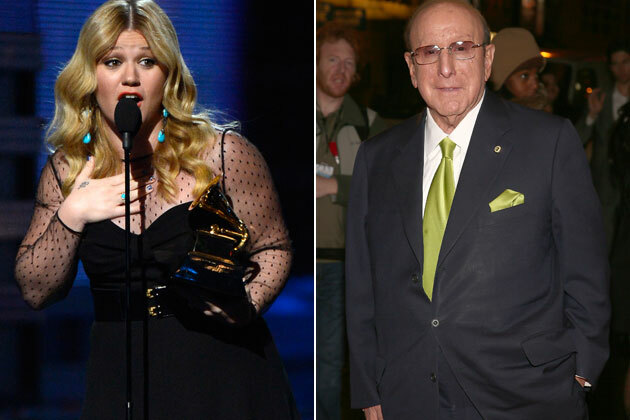 Posted in ARTIST, BLOG, Breaking News, GOSSIP, HOLLYWOODTagged celebrities, Clive Davis, Clive Davis Responds to Kelly Clarkson’s Claims, entertainment, Kelly Clarkson, oscarsBookmark the permalink.